Here are the summaries for the next upcoming episodes of Dobutsu Sentai Zyuohger this march that will eventually lead to the Kamen Rider Ghost & Zyuohger Spring Break Special. 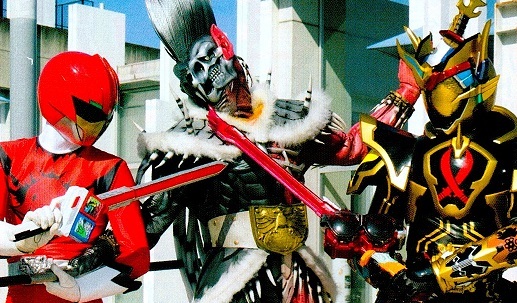 I believe Episode 5 is debut of ZyuOh Gorilla and 6 is debut of ZyuOh Wild? And 7 is already the Versus.